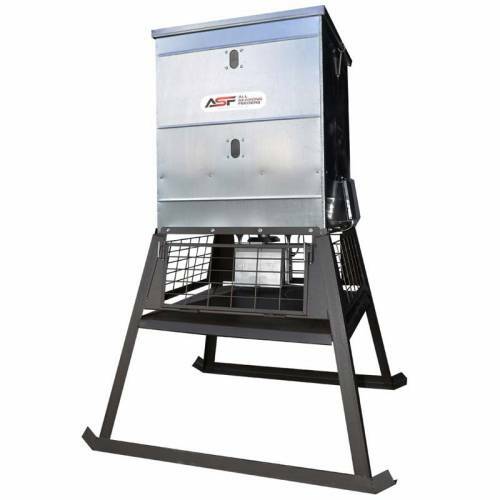 The 600lb Stand & Fill Feeder maintains the quality and durability of our traditional 600lb broadcast, while offering you a much safer way to fill your feeder, from the ground, without ladders! Note: This item can be shipped via freight. All Freight shipments require a freight quote to the delivery address. Commercial delivery addresses are usually less expensive than residential addresses. the actual shipping charges are going to be more than the amount already charged, and will not proceed until confirmed.